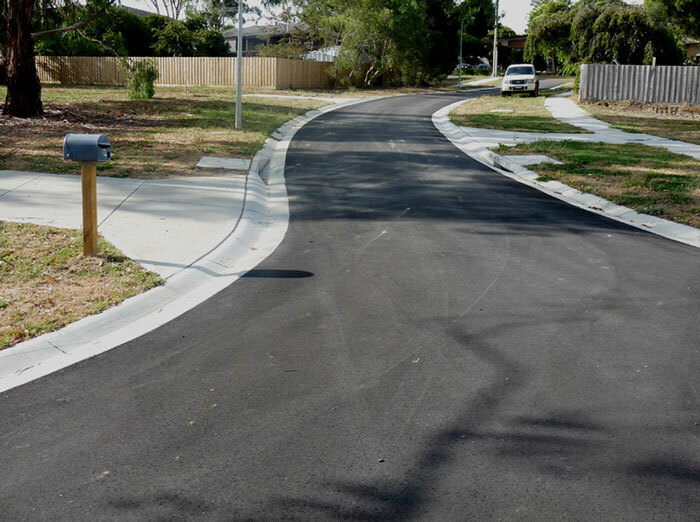 J & S Asphalt | Experienced Asphalt Layers Victoria - Melbourne | Commercial & Domestic Asphalt Layers Melbourne | Asphalt Layers Dandenong Ranges, Mt Dandenong, Yarra Valley Vic. The owner and operator, Joe Bonanno, has over 30 years experience. Joe supervises all crews and is onsite manager on the tools. 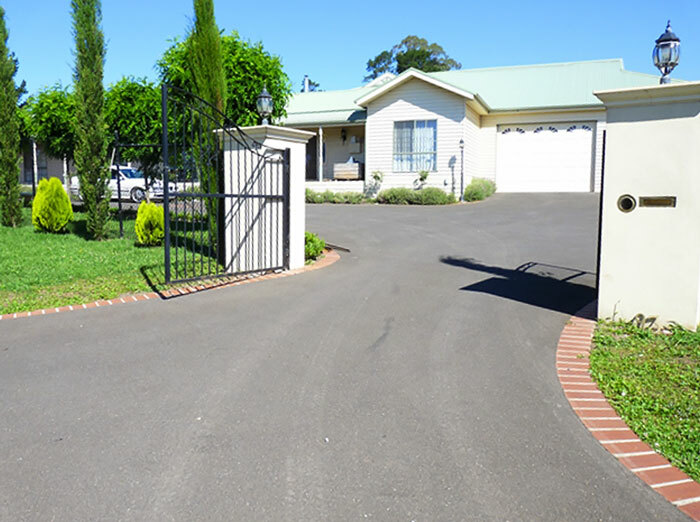 J & S Asphalt Pty Limited is a family owned and run business that has been operating Victoria wide for over 20 years. 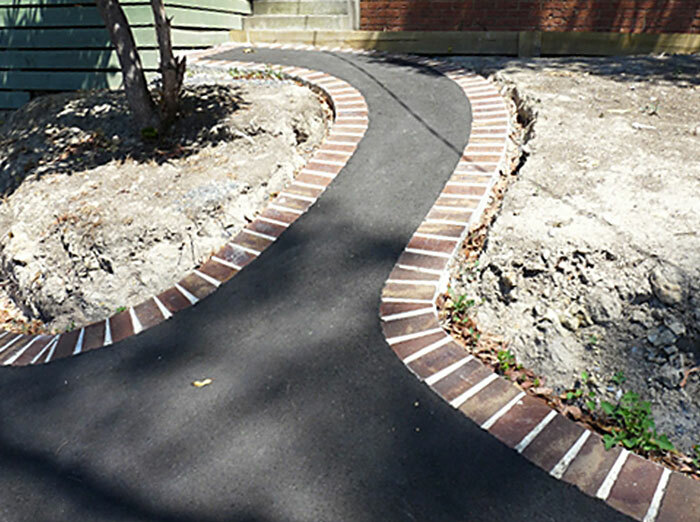 J & S Asphalt is Victoria’s specialist in asphalt laying. We offer machine & crew hire and pride ourselves on having the right equipment for the job. Remember you will deal directly with the owners and all jobs are started and completed by us, no other contractors. 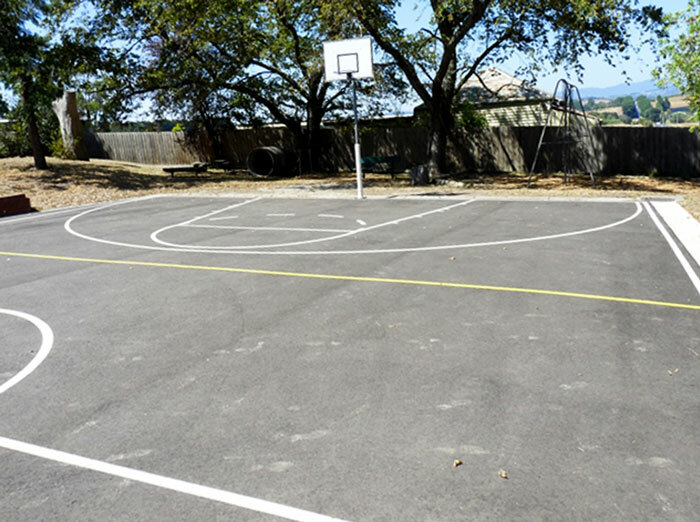 To discuss your paving and asphalt solutions and for a free quote please give us a call or complete the contact form/quote form and one of our expert consultants will respond shortly.